Robert brings many years of experience and caring to our firm. 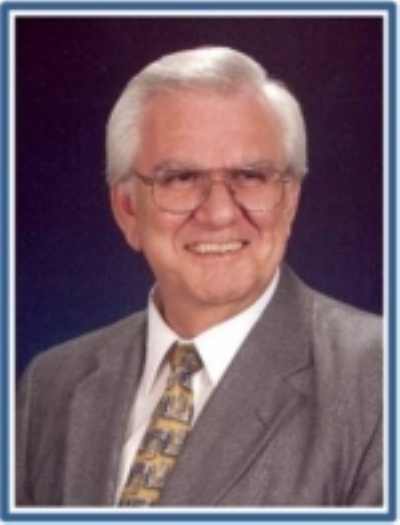 He was formerly with Tennant Funeral Home in Rayville, Louisiana; Hunt's Golden State Funeral Home in Monroe, Louisiana; Loch's Funeral Home and Montgomery Funeral Home in Bastrop, Louisiana; and Henderson Funeral Home in Monticello before joining our staff at Stephenson-Dearman in 1992. Robert and his wife, Gwen, have two daughters and one grandson. He is a member of Pilgrim Rest AME Church. Bill Burchfield was born and raised in Halley, Arkansas. 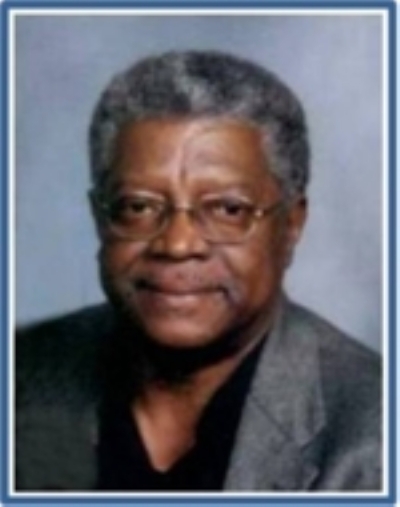 In 1967, he graduated from Arkansas A&M College, now the University of Arkansas at Monticello, with a double major in History and English. Bill began a 38-year teaching career at Dermott High School and earned a Master's degree from Arkansas State University in 1975. Over the past 12 years, Bill has been involved with the many tasks associated with funeral services and upon retiring from public school teaching in 2005, he has worked a large majority of funerals by Stephenson-Dearman. As Bill puts it, "I don't like death, but I enjoy helping families take care of some of the needs brought on by death." He believes this company is one of the finest of its kind in our state and is honored to be a part of its staff. Bill and his wife, the former Beverly Camp of Pine Bluff, Arkansas, have one daughter, and one granddaughter. They are members of Pauline Missionary Baptist Church, where they play the piano and organ for many of the services. Bill serves as a deacon and teaches a Senior Adult Sunday School class. 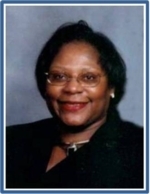 Gwen Arrington was born in 1951 and is a life-long resident of Monticello, Arkansas. She graduated from Drew Central High School in 1969 and has been employed with Lucent Technologies, Inc. and the Department of Workforce Services. In 2000, Gwen joined our staff at Stephenson-Dearman Funeral Home and helps families with their insurance and funeral needs. Gwen and her husband, Robert, have two daughters and one grandson. She attends a non-denominational church and in her spare time, enjoys shopping, cooking, traveling, and fishing.